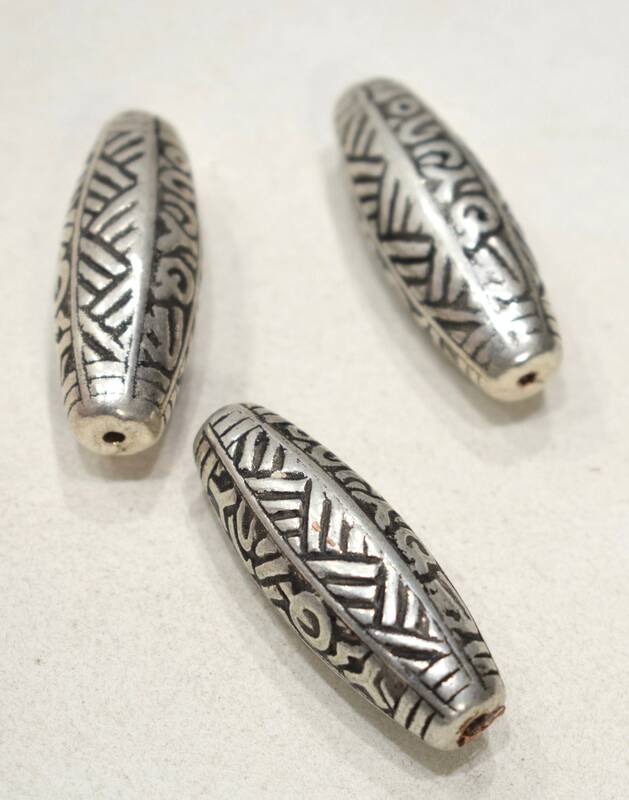 These are Wonderful Vintage Old Chinese Silver Etched Oval Beads. These silver beads come packaged in a quantity of 3. These silver beads would be great in all your creative jewelry designs. I love these beads! Perfect for most every design. XLNT shop filled with AWESOME vintage finds at the best prices ever!